Recently, the games built with MOBA style or Battle Royale have been noticed by many people with new and more fierce play style. And when you’re immersed in the world, you see real-life battles, not a place to be entertained. So the game still maintains the same game as before as Blade and Soul Revolution still keep their style. The player even spent a lot of time exploring the magical world that mingled with its ancient and ancient. 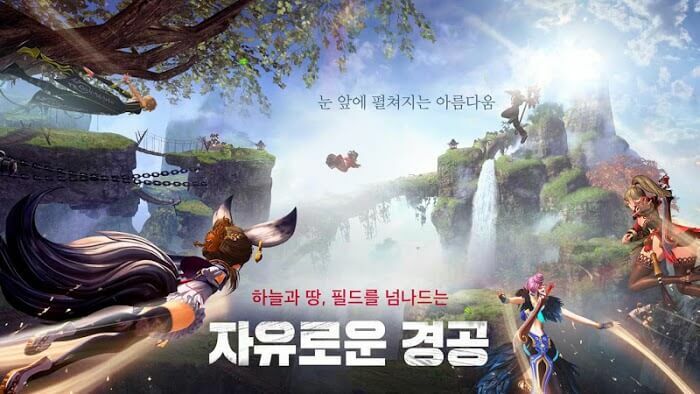 Netmarble has achieved excellent results by bringing all the essence of the MMORPG into the Blade & Soul Revolution and the mobile platform. 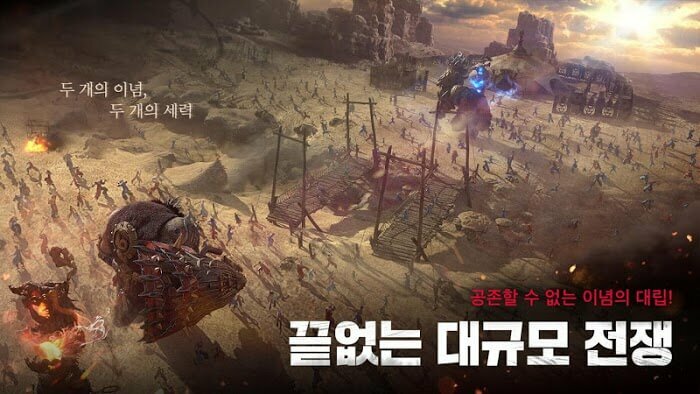 Recently, the Blade and Soul Revolution game was demoed on the mobile during the G-Star 2017 and performs very well when running smoothly. As a result, it received a lot of positive feedback from fans who attended the game. If you can not participate in the show, then you can still watch the video gameplay has been recorded so many people can easily evaluate the quality of this game. This is a good game to try. This seems to be a relatively easy game to play the publisher is extremely friendly with gamers. 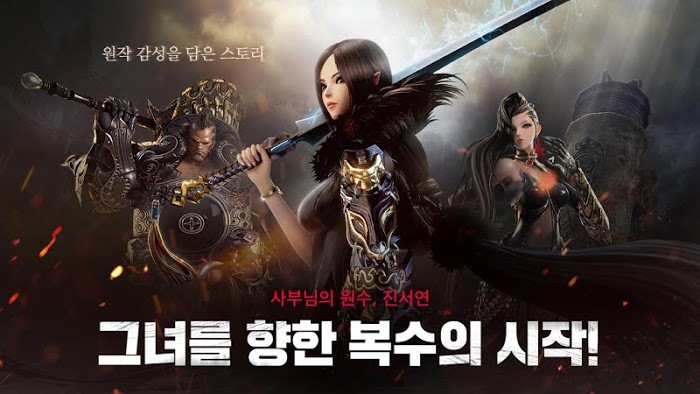 You can see its mission system is similar to the famous game Lineage 2 Revolution with quest helper, auto-run, and auto-combat. In addition to its diverse skills system, it is well designed and refined, and they can be seamlessly combined to create beautiful combos. Just hit the next skill after using the previous ability and wait for it. But rest assured the recovery time may be very short. Event 30v30 seems quite interesting to watch when this battle is going to take place with the number of players involved is extremely large up to 60 people. You can be a hero in the middle of the battle and sweep away all the opponents dare stand against him. Even the weak cannot survive a second on this bloody battlefield. Therefore, you have to equip yourself with a lot of items to be strong enough to cope with the opponent, and above all, your gaming skills must be mastered. The demo of G-Star 2017 also ended up with the top 10 of the smartest players. 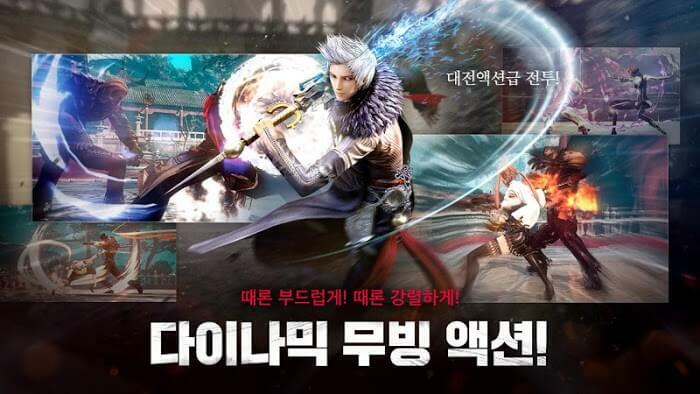 Blade and Soul Revolution APK is well designed with full 3D graphics and a third view, but not a top-down view. As a result, you can still watch the battle in a more general way, but still feel yourself playing the character in the game. After many times load the graphics are stable, no lag so can evaluate this is a game that is well invested regarding form and content too. But the world’s landscape and character have not reached the peak sharpness, so the manufacturer probably did not make the most of Unreal Engine 4 technology to create. The character system in the game is well taken care of. Each of them has a personal past that creates the specific strength of each person. They come from different ethnic groups such as Human, Gon, Lyn, and Kun, so make sure the character will bring the morphology of the body. However, based on their strength and skills, they are divided into four Blade Master jobs, Destroyers, Force Masters, and Kung Fu Master. It seems that top players like to use Force Master because this is a type of character that can manipulate magic to attack opponents, which is quite safe and causes the most damage. 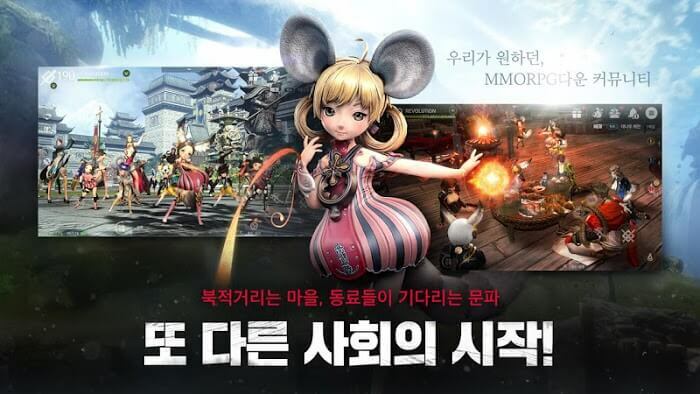 Netmarble should focus on balancing this character class to create a healthier gaming environment. Of course, players can create a character with gender and other common physical characteristics to be satisfied with their choice. You will be immersed in the magical world where the strange people, carrying in their great power struggle for their ideas. Besides, players will be adventurous to incredible scenery is well designed. The sound system is also refined to be more attractive and appealing to the player. Enjoy the game in your way. And remember to regularly follow our channel to keep up to date with the latest gaming news.